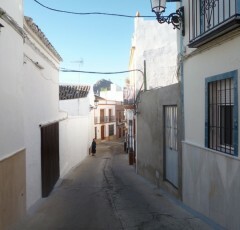 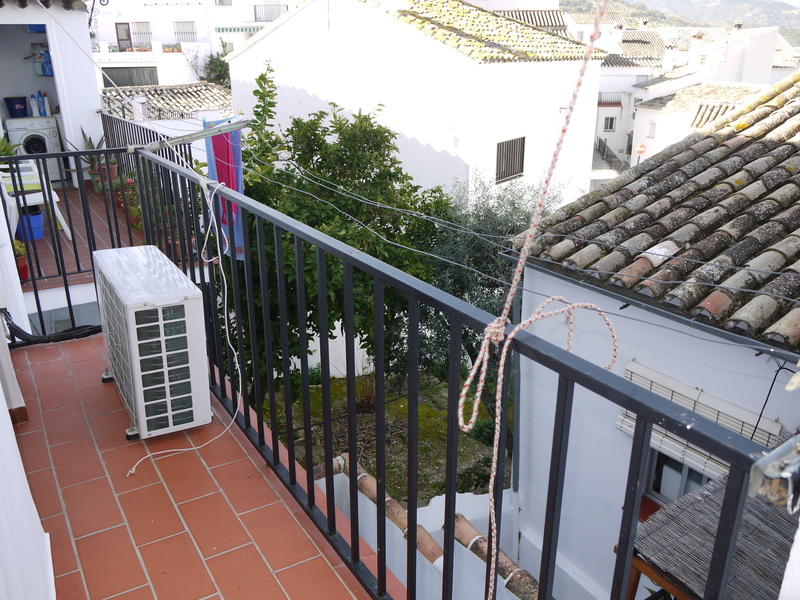 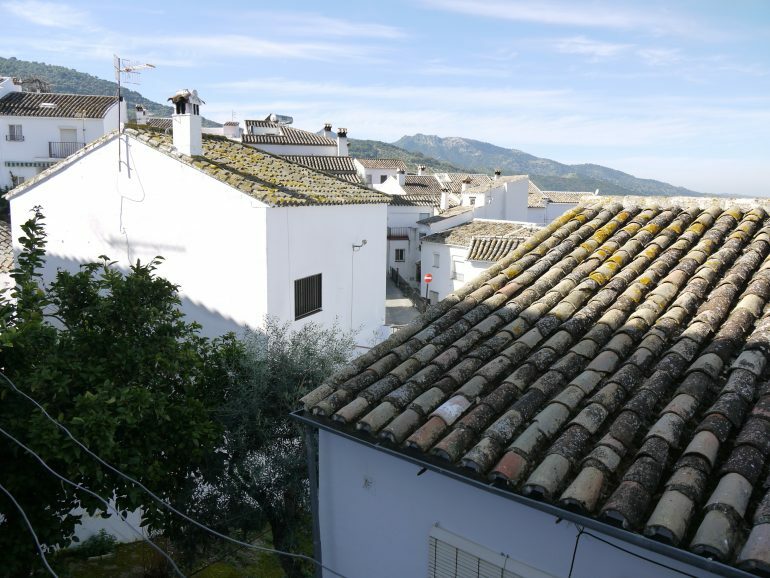 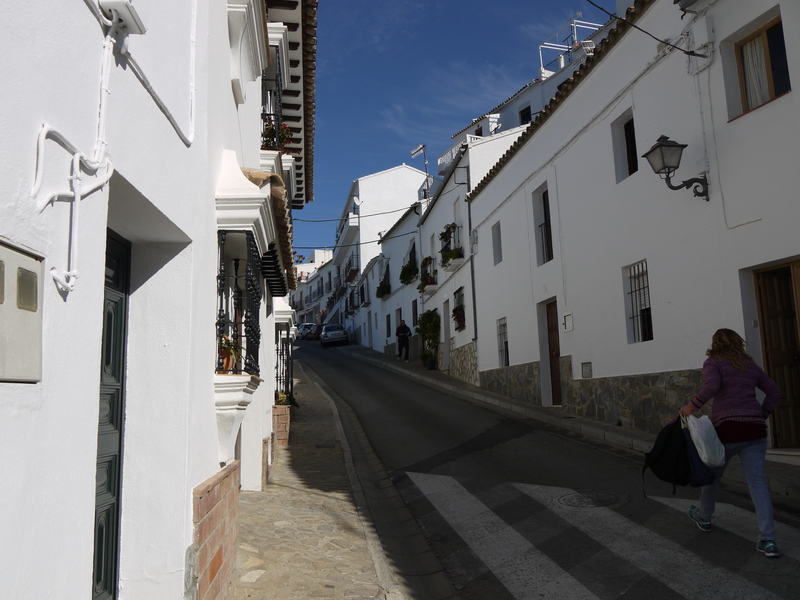 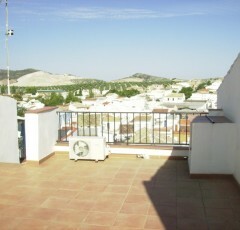 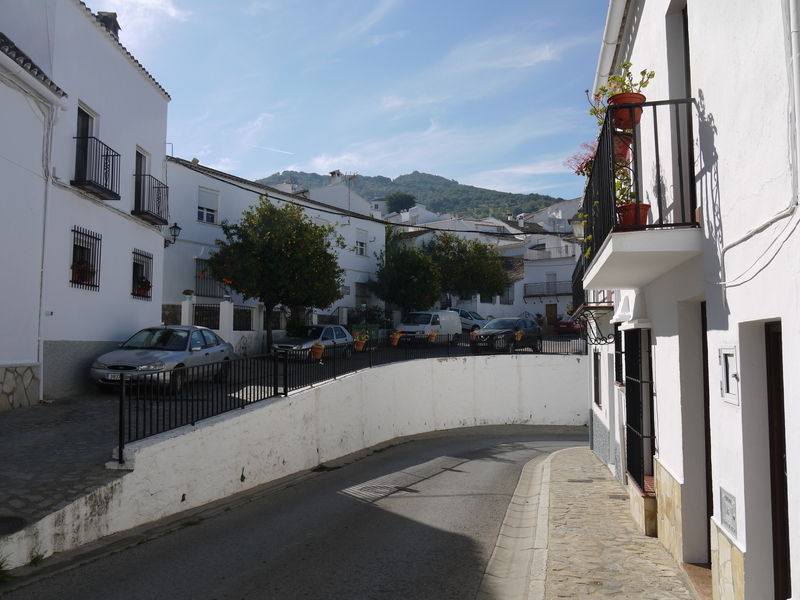 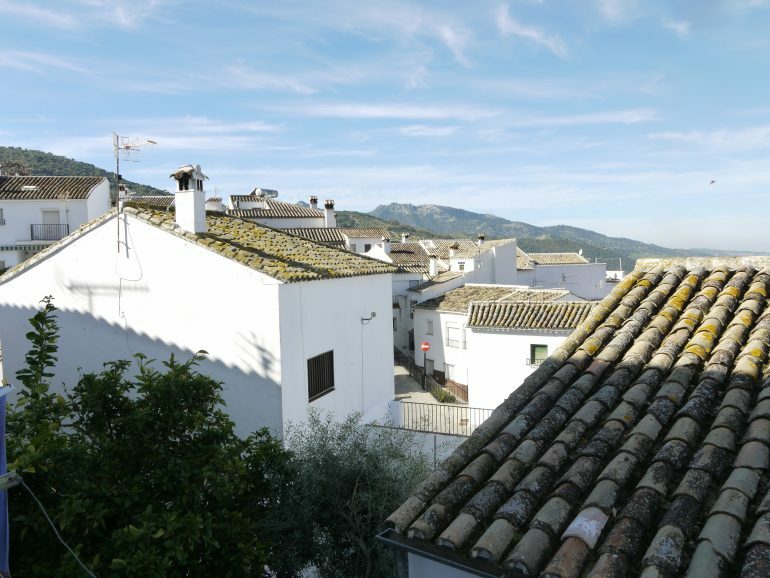 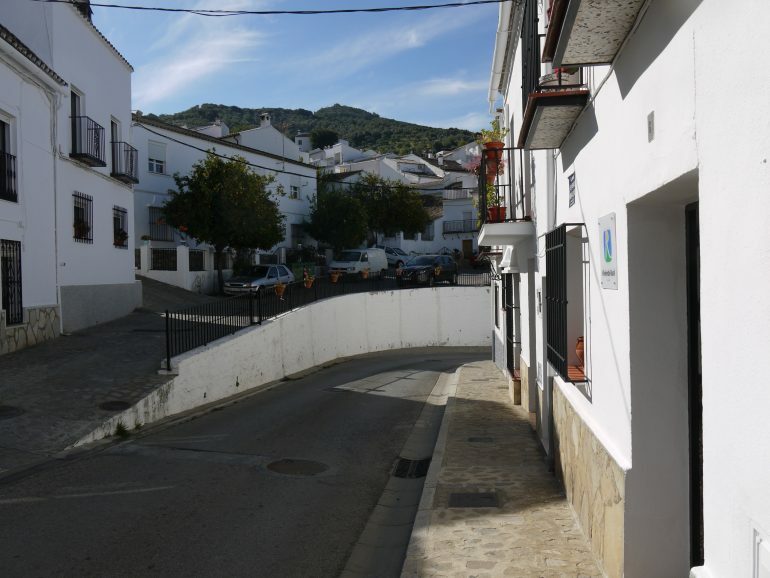 We are pleased to announce this wonderful property set in the old streets of the stunning Zahara de la Sierra, a very successful business used as a Casa Rural, with full licence and excellent reviews. The house is the ground floor and basement floor of this town house , beautifully decorated throughout, with light and bright living spaces , on the first floor is a welcoming reception room, with bedroom off , a terrace with lovely views the kitchen and bathroom complete this level. 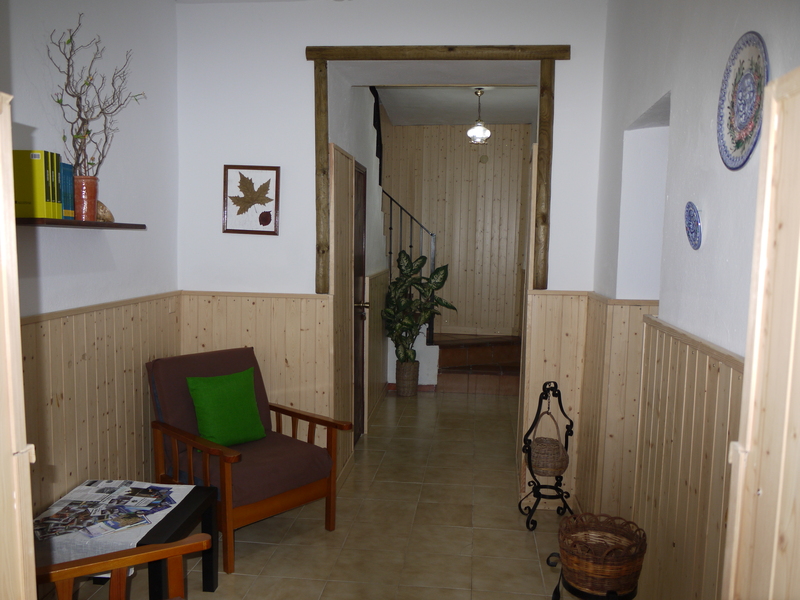 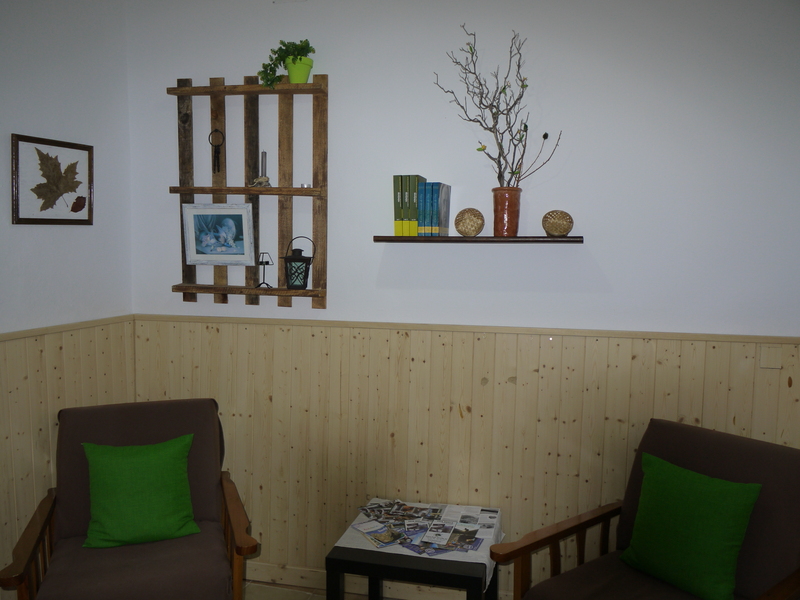 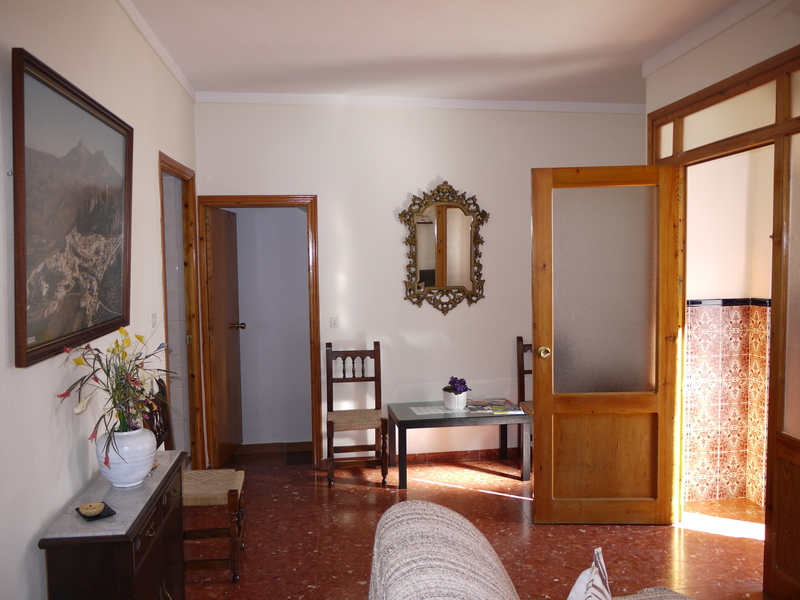 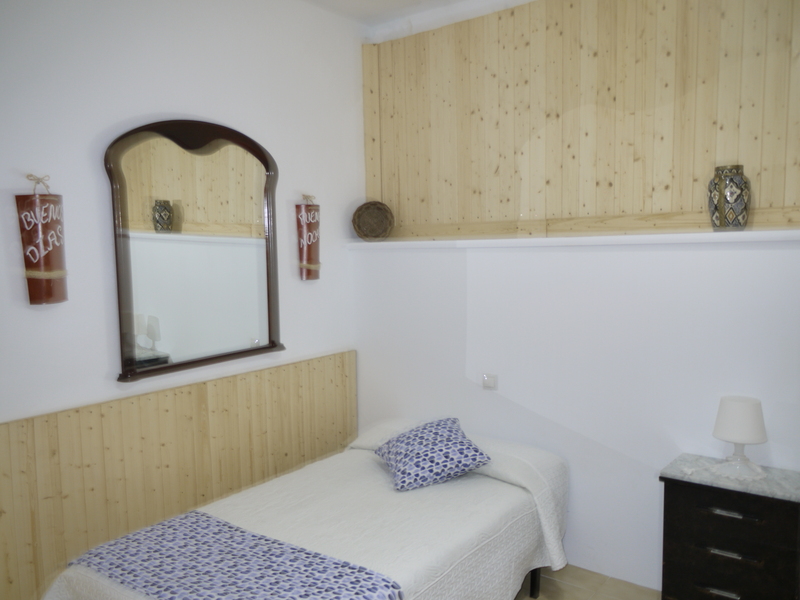 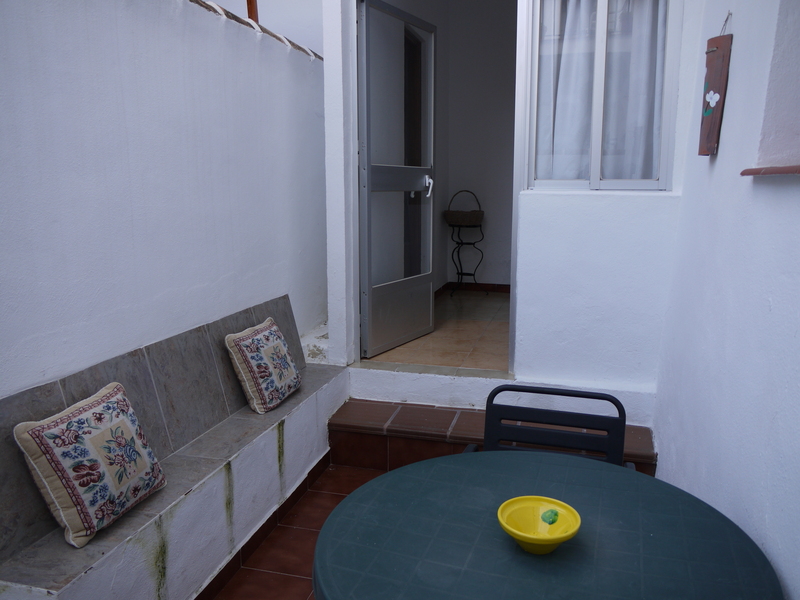 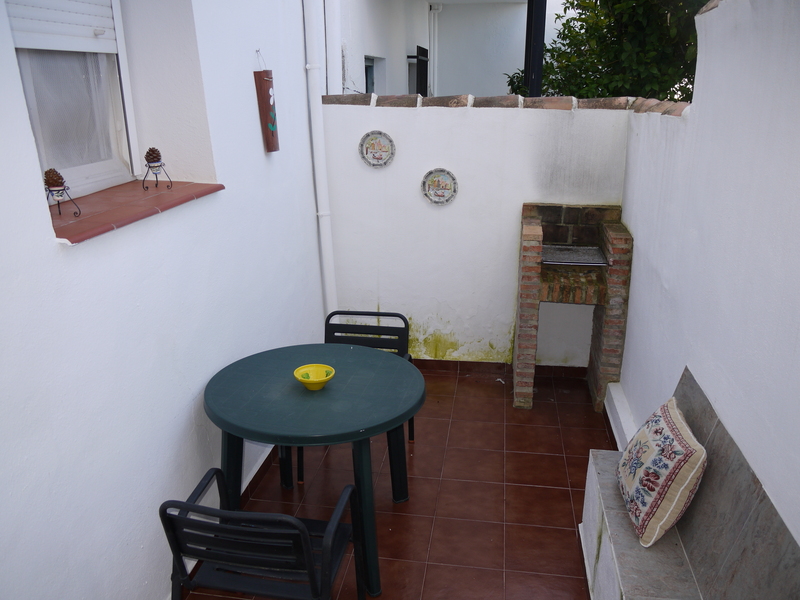 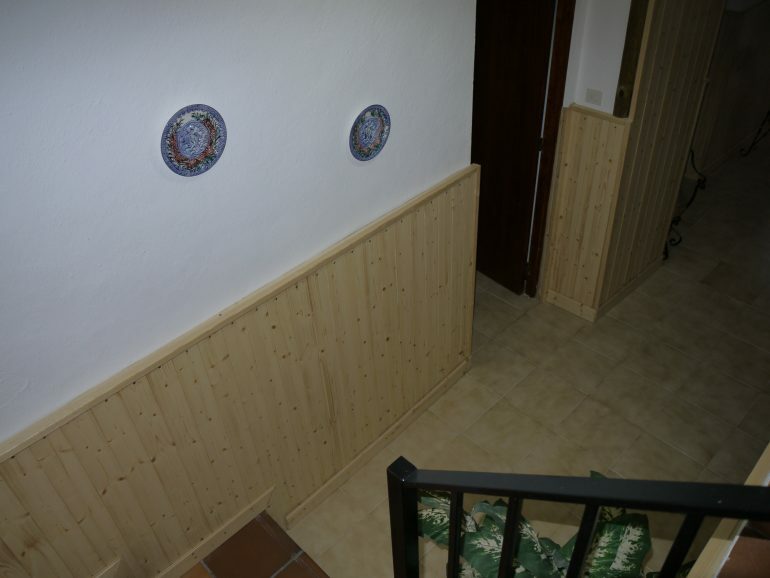 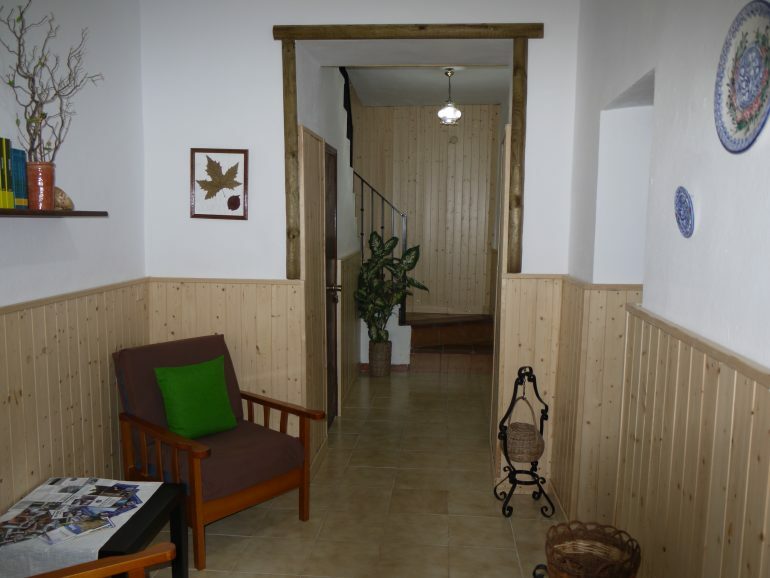 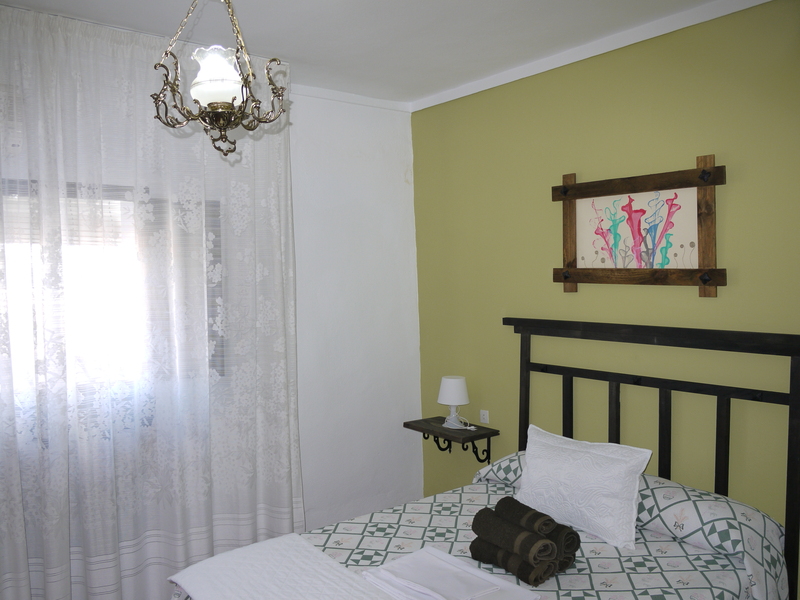 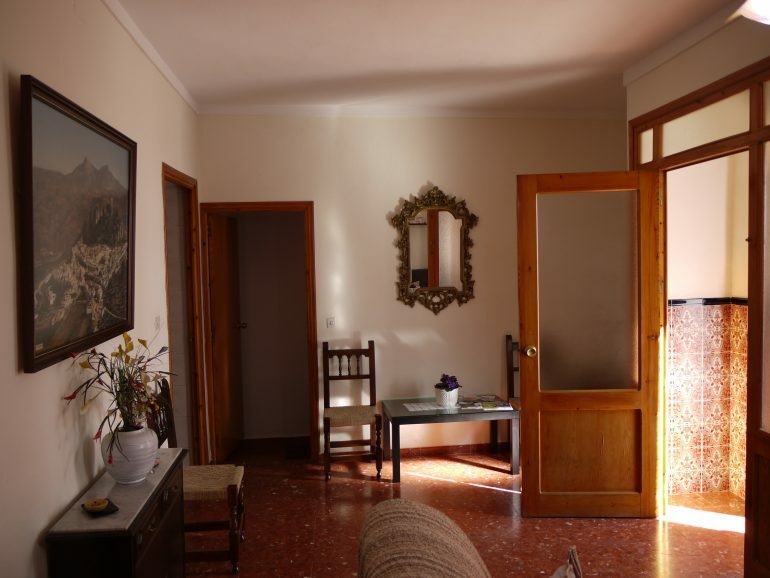 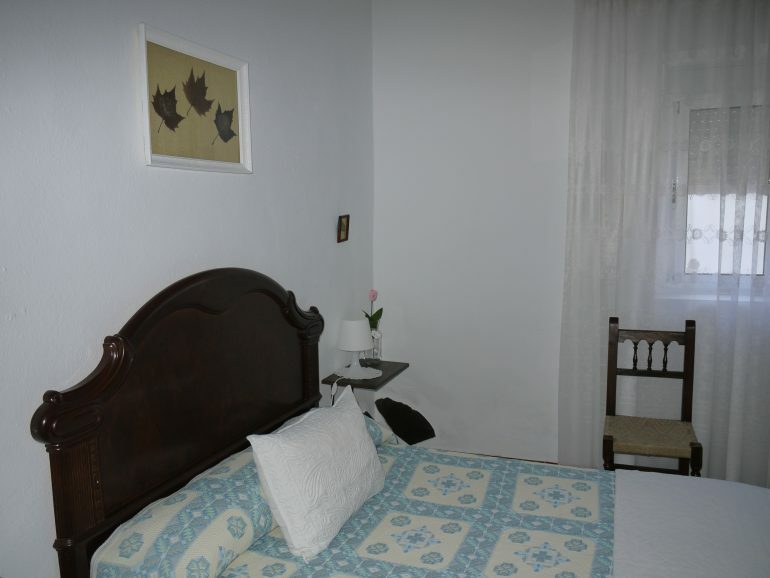 Downstairs there is a further two large bedrooms with gorgeous patio and bathroom as well as a cosy snug seating area, the property sleeps 7 people at around 20 euros per person per night. 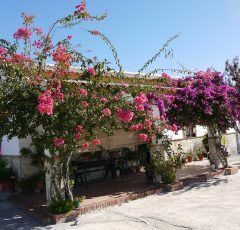 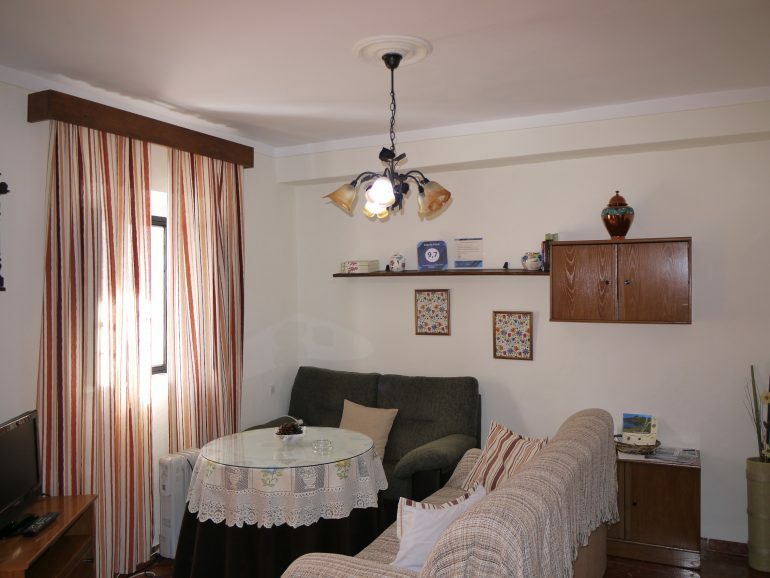 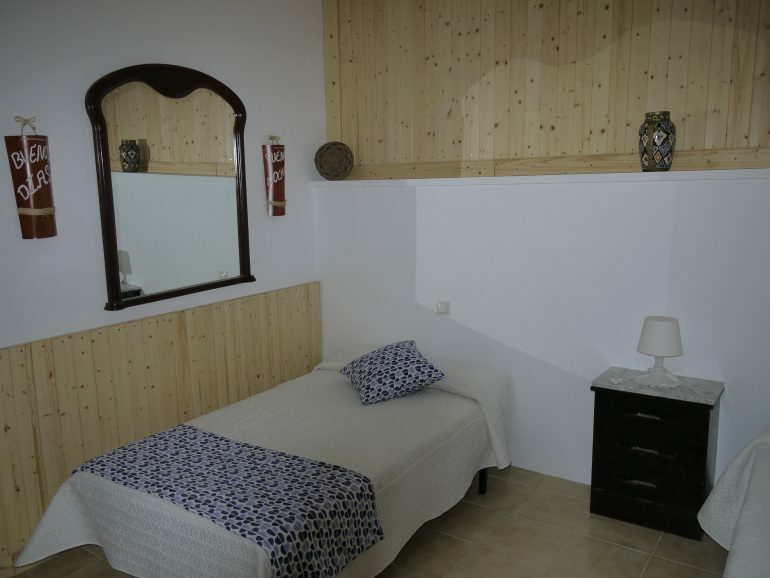 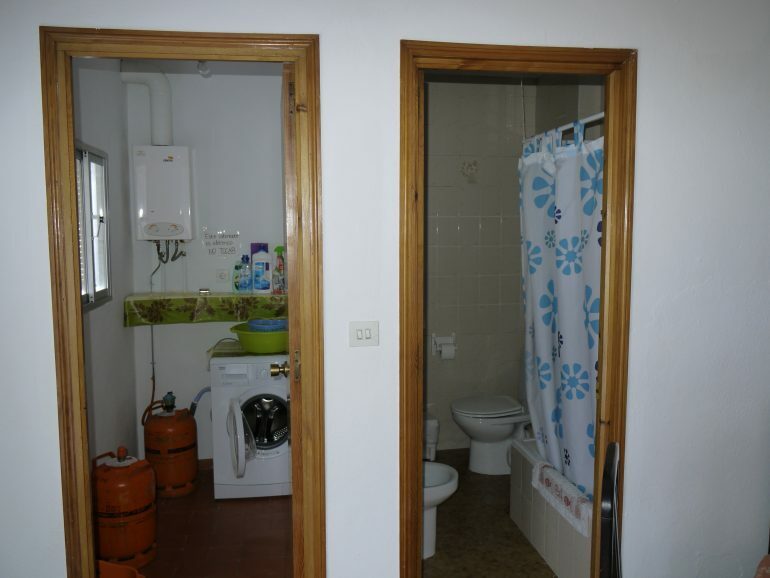 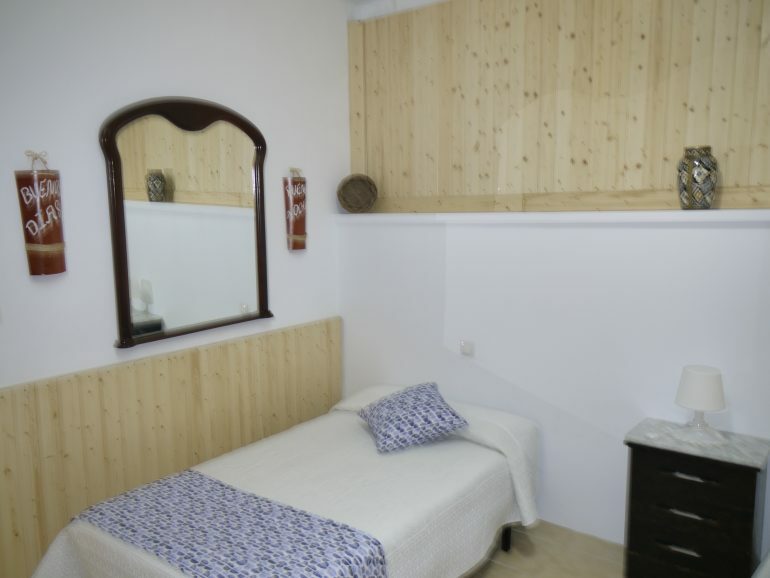 Zahara is a very popular village for rental with people coming for weeks and weekends, the option to continue with this successful business would be a easy transition, being able to continue with any current bookings. 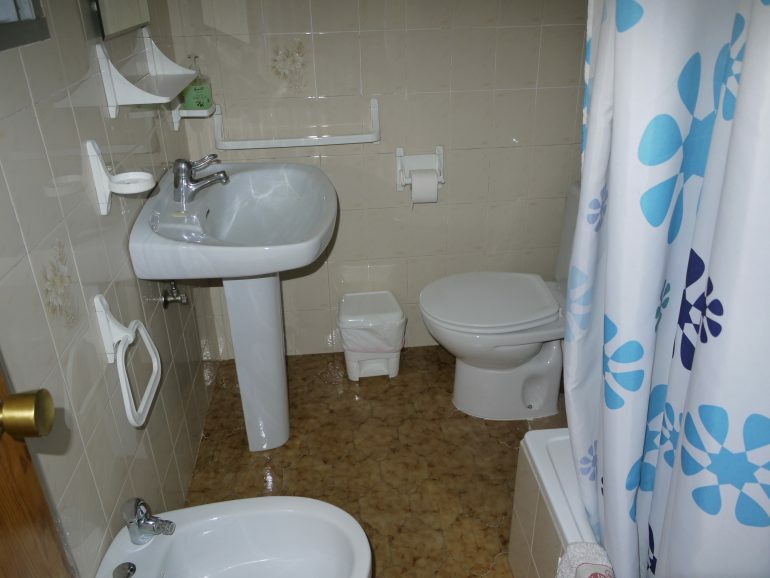 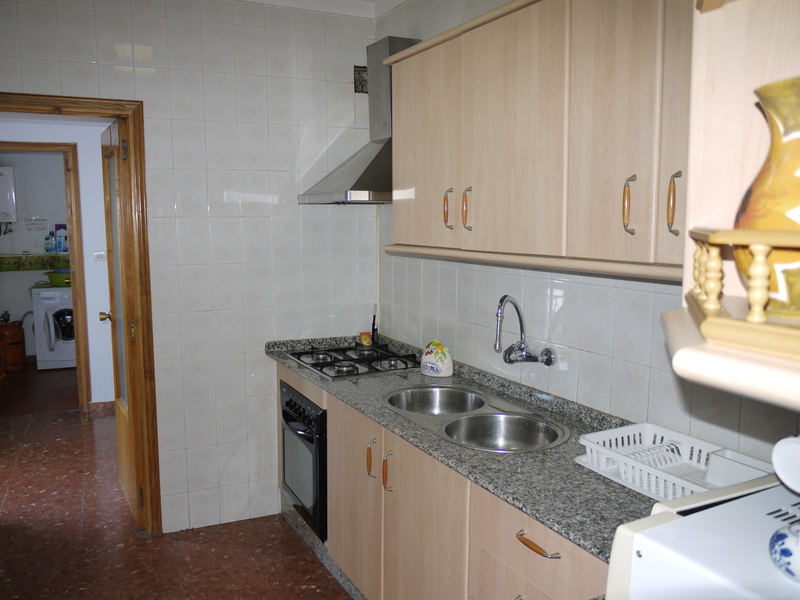 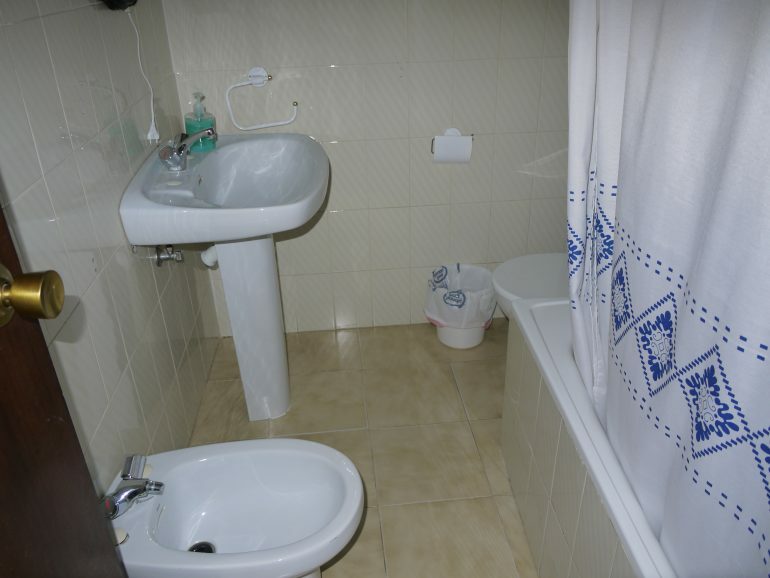 the property could be split into two flats easily by adding a kitchen to the lower level too.